Habit: Bushy, multi-stemmed shrub or broad-rounded small tree to 15-20′ tall. Mature plants typically exhibit a dense habit, usually growing wider than tall. Also seen in prostrate forms or taller trees that can grow to 80′. Leaves: Bright green needles (to 1-3″ long) in bundles of two. 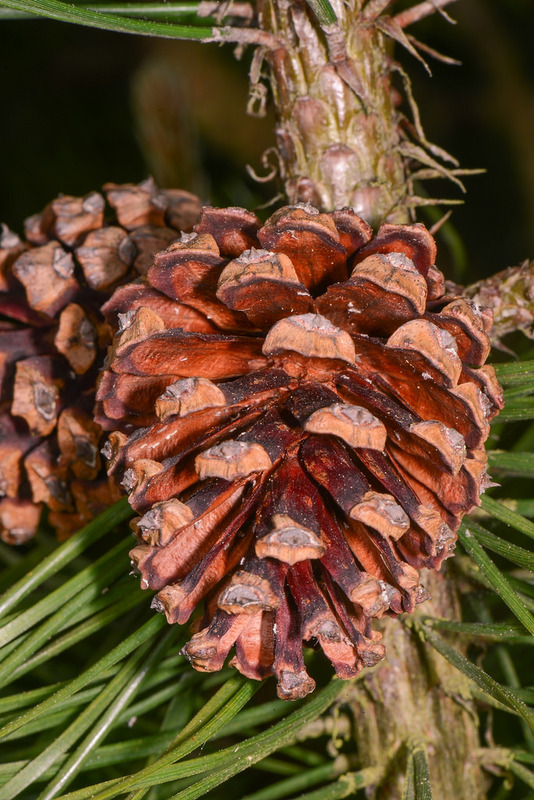 Flowers and Fruit: Oval to conical dull brown female cones (to 2 1/2″ long). Water Use, Soil: Moist, well-drained loams. Grows well in sandy soils, somewhat tolerant to clays. Avoid poor drainage. Landscape Uses: Mostly used in compact/dwarf form, popular for rock gardens, foundations, other small areas, bonsai. 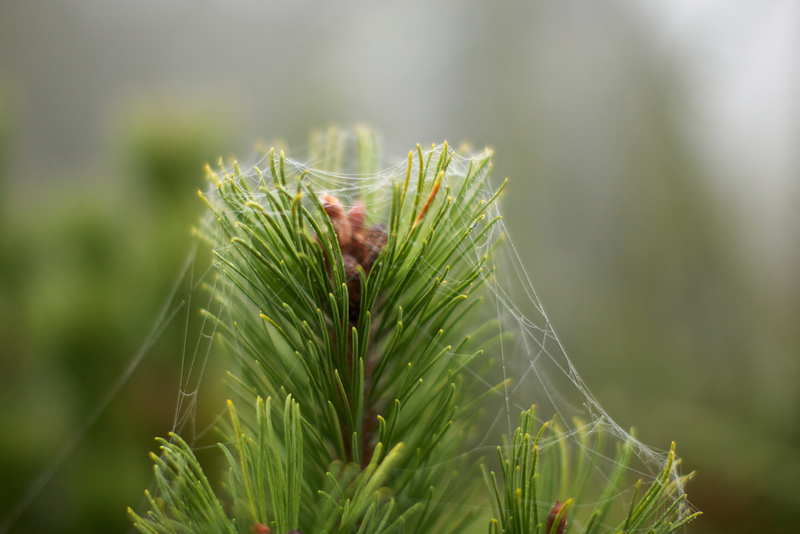 Limitations: Tip blight, rusts, rots, pine needle scale, sawflies, moths, borers.